This channel is all about digital marketing, but we can’t deny the fact that offline marketing plays a huge part in any organizations marketing mix, so how exactly you track offline marketing if you’re a digital marketing person? Well, some ways, it’s quite easy, in other ways, it’s quite difficult, but the idea is you want to know if that billboard you put out over there is actually providing any value to your business at all, so you can track it. Well, I’m going to show you five ways you can track offline marketing campaigns back to revenue. Coming up after this. Hey, guys. 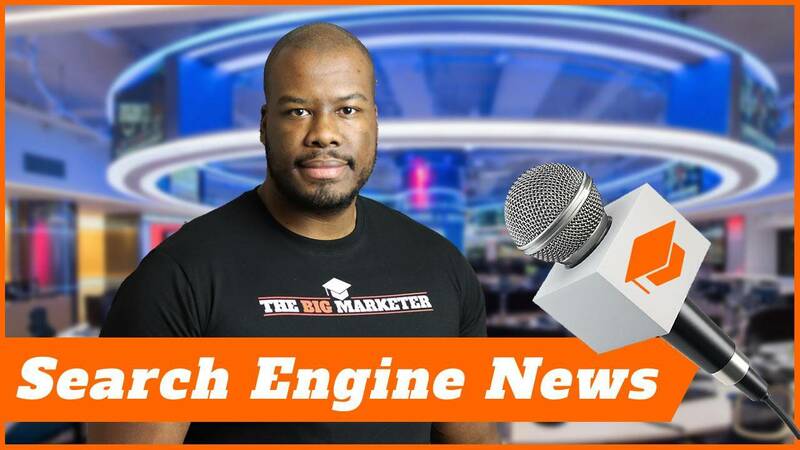 Darren Taylor of thebigmarketer.co.uk, giving you tips, insight, and opinion on all things marketing. If that’s up your street, you should consider subscribing to my channel. Today we are looking at offline marketing, which is a massive step sideways from what I normally talk about, which is online marketing. So let’s have a look at five ways you can actually track and measure offline marketing. The first think you can do is use promo codes. Now, if you are in e-commerce, you see this quite a lot, of course. You want to incentivize your costumers to try and take advantage of enough values in a promo code and, of course, that code, you can track the success of the code back in your analytics or your e-commerce platform. It’s a very easy, obvious one, so you pick your promo code in any offline material, whether that’s a television ad, a radio ad, a billboard, even bus and car, transport, wrap-around adverts and things like that, then this will be a great way for you to track the revenue back to the campaign, because people are going to see that promo code, they are going to enter it because who doesn’t like a discount? They are going to go in for a purchase and you’re going to see in your analytics who is taking up the offer, thereby measuring how many people have actually purchased using the promo code against how much you spent in your ads, and you can get a good understanding of your offline marketing ROI in that way. What if your sale doesn’t take place online? What if your sales place offline, but you still want to track the success of a campaign? Well, easy enough, you can do other things as well. For example, you can use a dedicated e-mail inbox. Now, of course when you pick your promotional materials out there, for example, a newspaper ad, you’ll include an e-mail to get in touch, and obviously you’re going to make sure that e-mail inbox is dedicated to purely your ad campaign so you can measure response directly into that inbox. Quite simple, right? Again, you can do the exact same thing for the telephone number. 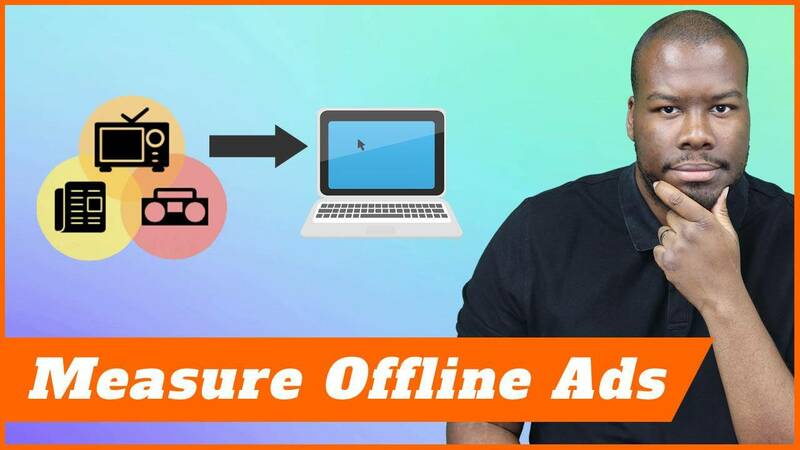 There are a few things you can do to measure offline ads! There are a number of companies out there who provide tracking technology for phone numbers so you can even listen to the phone calls and the engagement of the people interacting with your brand as well. It’s a great way to track offline conversions, because anyone who comes for your dedicated tracking number is going to be through your offline campaigns because you put the number out there across all your material, so another great way to track offline conversion there as well. So moving back from where the sale takes place offline to where the sell takes place online, another thing you can do is use a dedicated URL. What do I mean by that? What I mean is to create a specific URL, you can use as a tracking URL for your campaign. 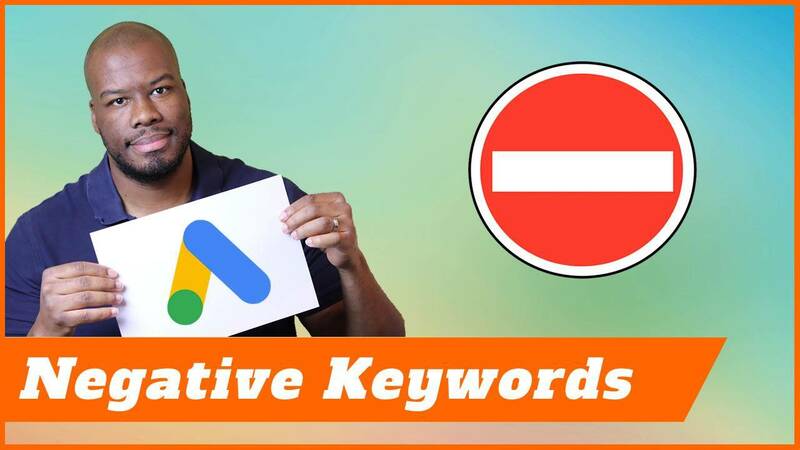 You might want to create a sub-domain or buy an all new domain together for your advertising, put that in your adverts and when someone goes to that domain, create a redirect and measure the traffic and referrals coming from the online domain you created. When you do that, you can actually measure traffic from the back of offline campaigns, but in addition to that, you can also measure conversions coming as a referral from that traffic as well. All the way through you get the full picture of what you can measure from offline conversions by a dedicated URL. Finally, there’s one more way you can measure offline conversions or offline performance of your advertising, and this one is for more large business who can afford to do television and radio adverts, and that is to use an analytics tool dedicated to measuring response from radio and TV. There are a number of providers out there who can do this for you, for example, one I’ve used in the past is called “Adalizer”. This tool will actually track traffic when your radio advert, your TV advert plays to see if there’s any kind of patterns or trends or spikes for when your advert plays, compare to traffic on your website and conversions on your website as well overtime. It will establish patterns, it will optimize the campaigns for you as well. This kind of platforms together, along with all your other offline tracking, will make sure that offline advertising can be effective. Not as effective and traceable as online advertising, but there might be some bias there on my part, but it’ll make sure you can actually track revenue much better than you originally would and, more important than that, you can prove ROI as well. Thank you, guys so much for watching. If you liked this video, please, leave me a like bellow and let me know how you’re getting on traffic offline campaigns. Do you even bother with offline advertising anymore? I know it’s becoming a very squeeze market, so let me know in the comments as well. More important than that, check out the other content on my channel and don’t forget to subscribe, and I’ll see you guys on my next video.